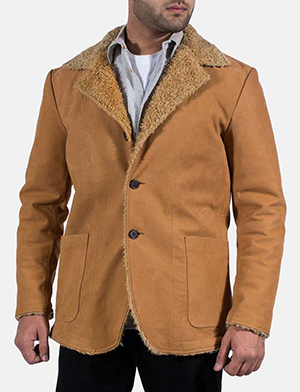 Fur plays a big part in the style factor of most coats and outerwear, while shearling gives a finishing touch that is noticeably distinct. 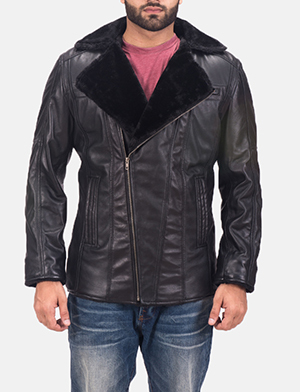 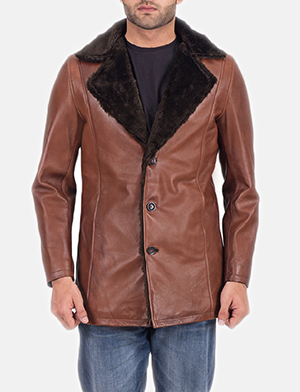 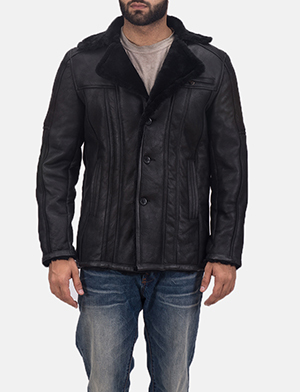 Men’s fur coats is a wide area that has many interesting elements that help add further pizzazz to the men’s fur coat category. 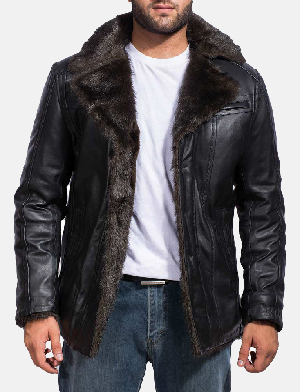 If a real fur coat isn’t your thing, there’s always a faux fur coat that you can try or a men’s fur collar coat if you don’t mind fur but just not all over. 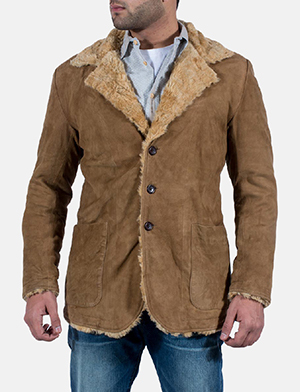 Men’s fur coats or even shearling coats can give out a feeling of accomplishment, high fashion or cool ghetto and artsy finish, depending on which way you’d like to go. 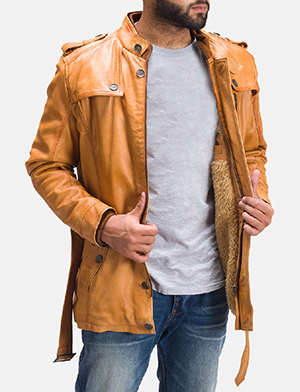 At The Jacket Maker, we have a remarkably wide range that offers you variety, possibilities and chances to make a statement while staying true to your personality, style and beliefs. 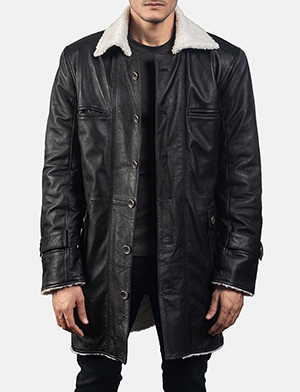 Shearling coats in particular, possess a modern interpretation of a classic wardrobe staple, all thanks to The Jacket Maker. 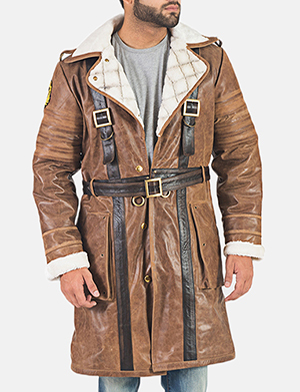 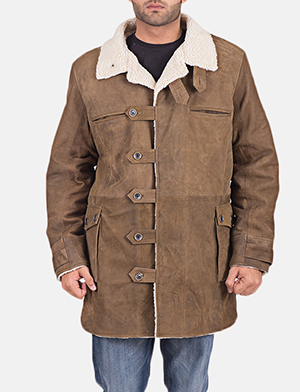 Whether we talk about sheepskin coats or any other type, men’s shearling coats have a feel, function and look that places this style in a league of its own. 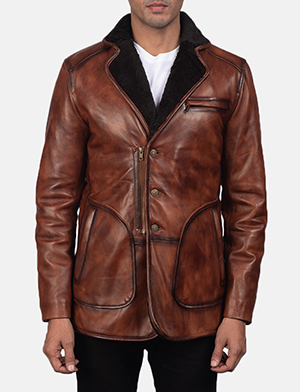 With that said, The Jacket Maker is the best place to explore and achieve any possible design, style, detail or overall look. 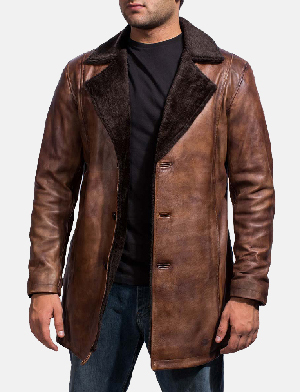 Whether you’d like something from our existing collection of men’s fur coats, faux fur coats available in store or would prefer to create something exclusive, our customer service agents are always thrilled to assist you in any way they can. 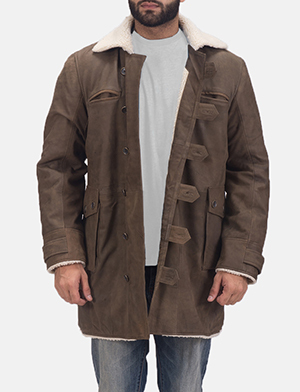 Remember, making a request is only a click away.